Brackett Heating and Air offers Gas Furnaces with the latest in energy saving technology. 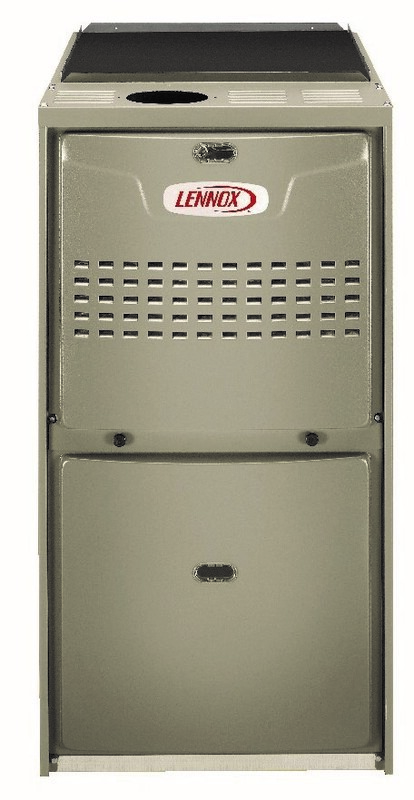 Lennox provides furnaces with the highest rated efficiencies in the industry. Our Home Comfort Specialists know that affordability and comfort are prime considerations and they can guide you through the selection process to find a furnace in your budget that will provide the comfort you and your family deserve. 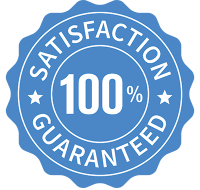 Our installation teams are ready and able to install a new furnace the next day in most cases. 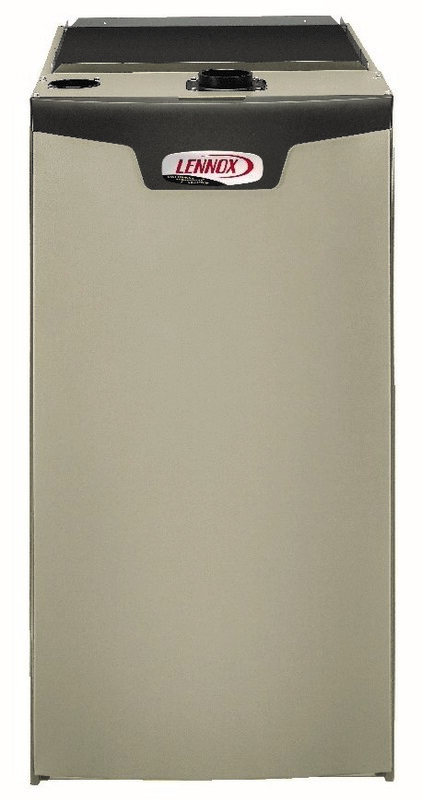 Looking for a Heat Pump? That’s ok, we have those too! Or click below to schedule your free estimate.